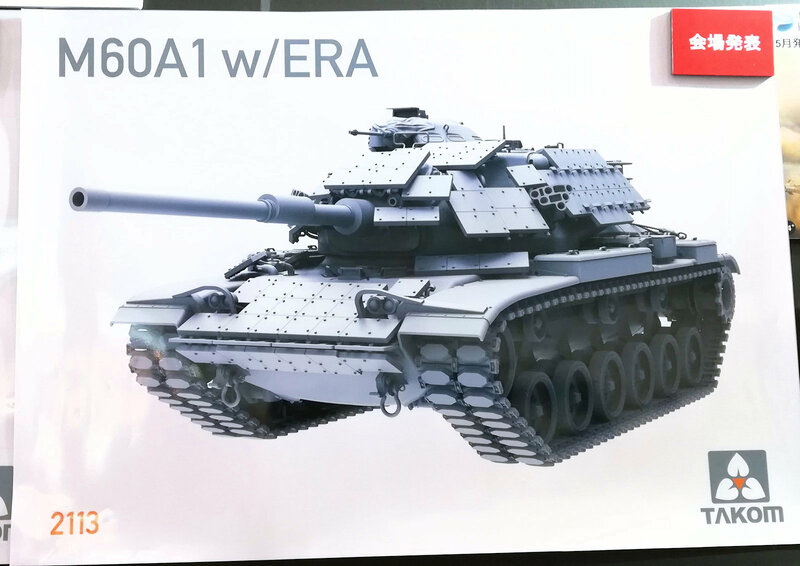 After undergoing modernization efforts in the ‘70s to prolong its service life, the upgraded M60A1 with ERA was developed. The M60A1s were fitted with add-on explosive reactive armour (ERA) packages that added to the M60A1's progression of the larger turret with armour improvements and running gear along with a stabilization system for the main gun, these served the USMC until the arrival of the Abrams sometime after the US Army. 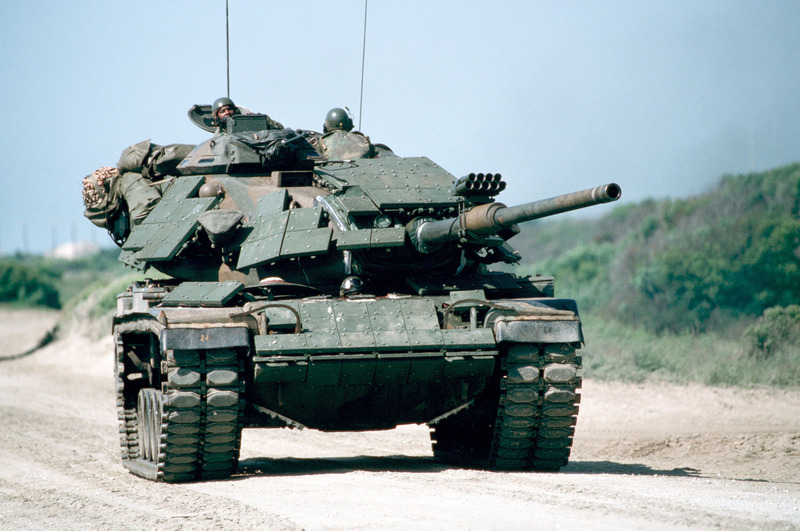 This tank served as the main battle tank of the Marine Corps for the Iraqi invasion of Kuwait in 1990, U.S. forces. 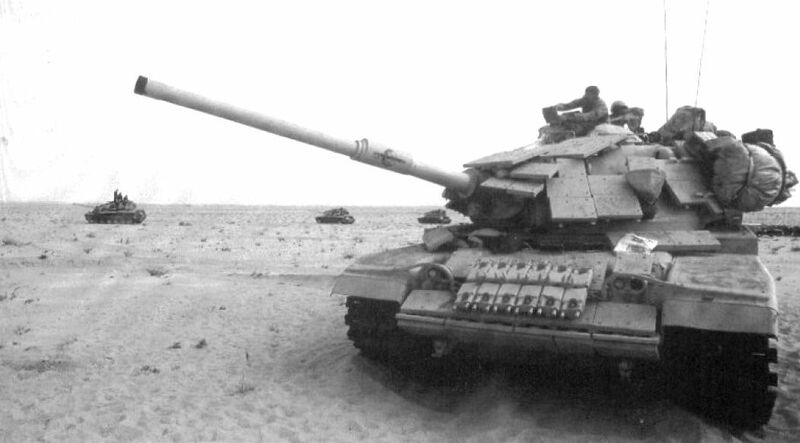 During Operation Desert Storm in 1991, these vehicles and their crews supported the drive into Kuwait City where they were involved in a two-day tank battle at the Kuwait airport with the loss of only one vehicle and no crew to a land mine. They saw service with the United States Marine Corps, and the Saudi Arabian Army. 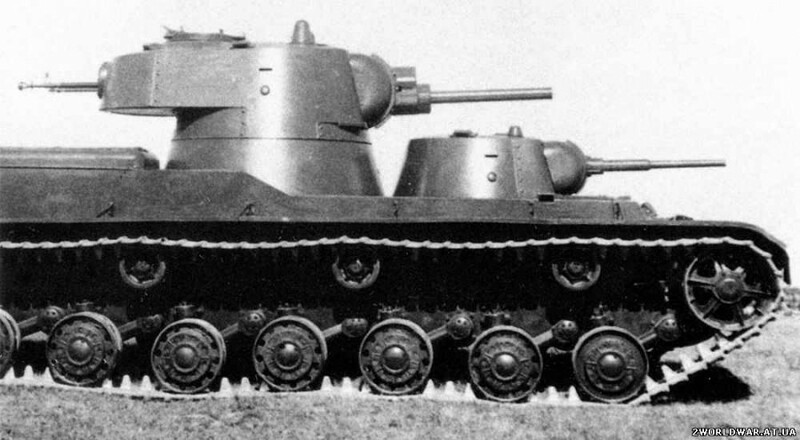 The SMK heavy tank (named after Communist Party leader Sergei Mironovich Kirov) and the T-100 heavy tank were both designed by Zhozef Yakovlevich Kotin in 1938. 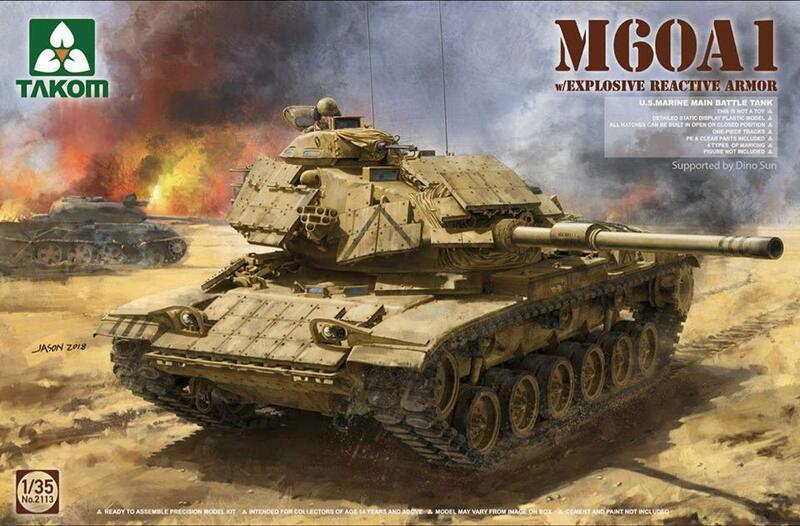 Both of these Soviet tanks looked very similar. 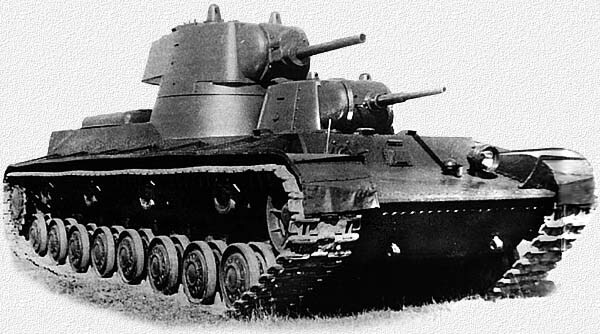 The SMK and the T-100 each had two turrets - an upper central turret with 360 degree traverse that mounted a 3 inch (76.2mm) gun and a lower front turret which only had 180-degree traverse and mounted a 1.77 inch (45mm) gun. 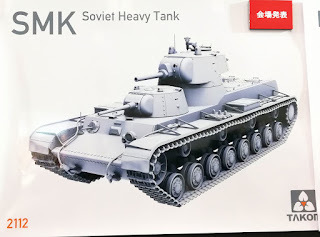 SMK Heavy TankThe SMK, which was 11 tons lighter than the T-100, had a new torsion bar suspension with eight independently sprung wheels, which had rubber bushed hubs, and four return rollers on each side. A new type of track was used on the SMK. This track had small pitch links with lots of spuds to provide traction. 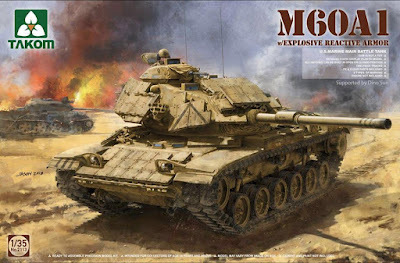 The hull and the turret of the SMK were made of cast armor, up to 2.36 (60mm) thick, which was supposed to provide protection against a 1.46 inch (37mm) anti-tank round at any range. The SMK heavy tank was developed as a prototype. It was tested during the Winter War against Finland. When the SMK was engaged in battle, the Soviets discovered that the tank didn't have enough armor or firepower to be effective. The SMK also proved to be hard to maneuver. 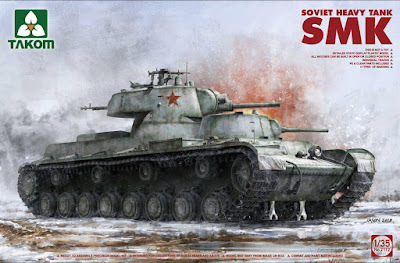 The Soviets therefore decided to give up on the SMK and work on developing the KV-1 heavy tank instead.